Check out our SAT Prep under Registration tab for new listings for ALL 2019 SAT and ACT classes! Want to save 75% on SAT Classes? Achieve SAT Test Prep and Tutoring aims to equip our students to achieve the highest possible score on the SAT and ACT Tests. Our academy seeks to prepare students for their academic and professional futures by providing them with opportunities to learn from highly qualified, credentialed, and experienced teachers through tutoring and small class instruction. We seek to attract a diverse group of college bound students from the Temecula Valley and across Southern California to attend our SAT and ACT Test Prep Classes. Our PSAT Workshop is a 3 hour PSAT test preparation workshop scheduled in the fall. This PSAT workshop introduces students to the PSAT and reviews some of the heavily tested concepts students will encounter when they take the PSAT Test. Our $249 SAT Skills Seminar is a 10 hour program and is designed to introduce students the SAT Test and give practice, preparation and instruction on SAT Reading, SAT Writing and SAT Math. Our SAT Skills Seminar includes an entire day of instruction, followed by a take home practice test. This class is conveniently scheduled one or two weeks before every SAT Practice date. Our$449 SAT Series Class is a 30 hour program* and is designed to give students and in-depth experience including practice, preparation, instruction, and tutoring on SAT Reading, SAT Writing and SAT Math. Our SAT Series includes 18 hours of instruction and 2 optional proctored practice tests (pre and post assessment). Our ACT Skills Seminar is a 10 hour program and is designed to introduce students the ACT Test and give practice, preparation and instruction on ACT Reading, ACT Writing, ACT Math and Science. Our ACT Skills Seminar includes an entire day of instruction, followed by a take home practice test. This class is conveniently scheduled one or two weeks before every ACT Practice date. When you sign your child up with Achieve SAT and ACT test prep, you will be signing up with the only, exclusive SAT and ACT test prep academy in Temecula. Our program offers a full range of services that will prepare your child for the SAT test and ACT Test. Our SAT tutoring, ACT tutoring, and test preparation program in Temecula is the most unique, comprehensive, and individualized program in Riverside and San Diego Counties, and possibly the entire state of California. Our SAT and ACT test prep program is different because we modify each class for the specific needs of each group of students. Our class sizes are limited so we can guarantee that your child receives the attention he or she needs to achieve his or her highest potential score on the SAT test and or the ACT Test. Our teachers are highly qualified teachers who have many years of SAT test prep and ACT test prep experience. We hire local teachers from Temecula, Murrieta, and Lake Elsinore to teach your children what they need to know and how to prepare for the SAT test and ACT test. Achieve Test Prep and Tutoring in Temecula stands behind every SAT and ACT test prep course and tutoring service it offers. 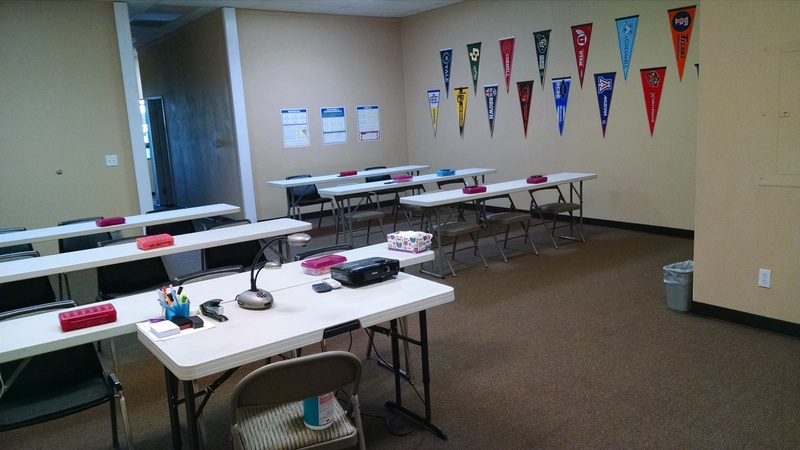 All classes and tutoring sessions are closely monitored and frequently assessed to accelerate your child’s gain on the SAT and ACT test. Achieve SAT Test Prep in Temecula was created so parents could have a local, private institution to enroll their children in. Many parents have paid into other commercialized SAT and ACT test preparation and tutoring programs and services only to find that their children were not being taught by qualified SAT and ACT teachers, and were only guaranteed to improve their scores slightly in the SAT and ACT overall score. The courses at Achieve SAT Test Prep and private tutoring services guarantee at least a one hundred point improvement on the SAT test, if your child has perfect attendance and completes all homework, or your child can come back and repeat the course for free, up to one year beyond the initial date of enrollment. Achieve SAT Test Prep has been successful in helping many students achieve the score they desire. Our SAT test prep and ACT test prep academy offers full instruction in SAT and ACT Critical Reading, Writing (including the SAT Essay), Math (with an emphasis in Algebra and Geometry) and Science. In our complete SAT and ACT test prep courses, we include at least one diagnostic test and one full length SAT practice exam. This allows for our students to not be anxious on the SAT test day, because they already know what to expect. We are proud of the work that we do and our community notices! We have joined forces with several schools and business to bring our SAT and ACT test preparation classes and scholarships to campuses across Southern California.